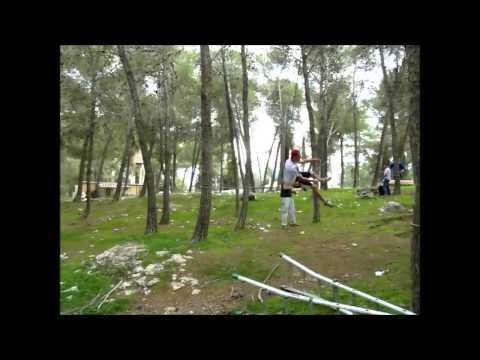 Am Israel echad and Challenge tours provide for you something amazing for bar mitzvah\bat mitzvah in israel. Am Yisrael Echad, recognized by the Ministry of Education, was established to help secular children connect to their Jewish roots and understand their heritage and to bridge the gap between the secular and the religious Israeli. Our Jewish education programs include seminars on: Jewish holidays, Jewish values and Jewish continuity; introduction to Bar/Bat Mitzvah, tolerance and respect for others, and giving to society. together we decide to do special bar\bat mitzvah in israel,for father\mother and children\ doter. 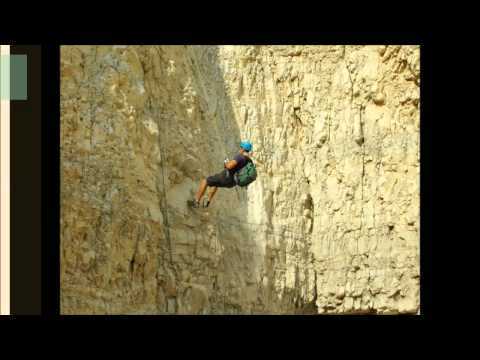 rock climbing,rappelling,or ropes course.from 5 years old. 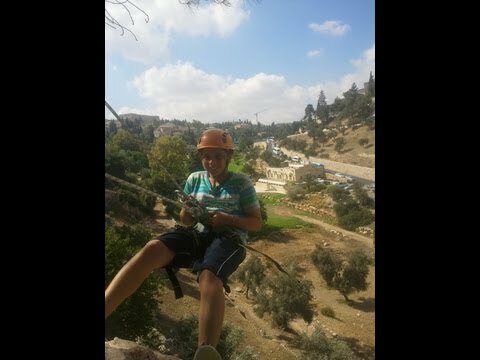 the places to do it: -Gey ben hinom-19 meter wall,near the center of the city,and near the old city. how to arrive to there?